Glaston are experts in vacuum pump installations and air blower installations: from the design, building and installation of intelligent control and energy management systems. Our systems are designed to provide maximum energy savings and cost efficiency. Our vacuum pump and air blower installations provide complete accountability and can be used with virtually any multiple air compressor installation. Vacuum is an increasingly critical element in many industrial applications these days. With that in mind, our knowledge and experience in vacuum pump and air blower installation allows us to offer our clients bespoke controls, designed and manufactured to suit your specific requirements. 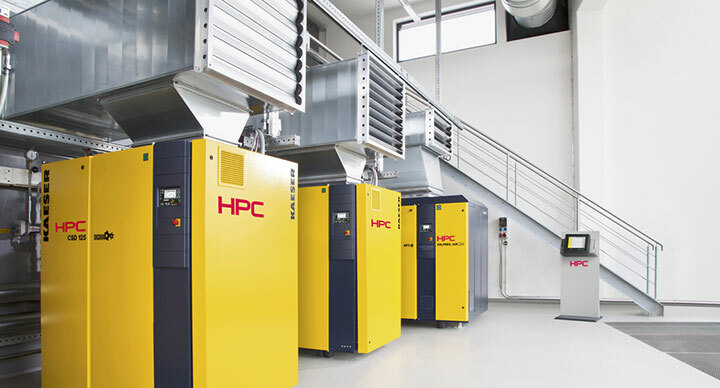 We offer a vacuum pump and air blower installation service for a range of leading brands: including Atlas Copco Compressors, HPC compressors and KAESER Compressors. At Glaston, our team is highly qualified and has a wealth of experience in vacuum pump installation and air blower installation. We recognise that each client has specific requirements and have the expertise to offer professional, reliable advice to each client. Our team delivers innovative design solutions to a range of industries including food, chemical, engineering, pharmaceutical, nuclear and packaging. For more information about our complete vacuum pump and air blower design and installation services, or for a quote please, contact Glaston today with your specifications. Our technical experts are ready and waiting to assist you with your application requirements.